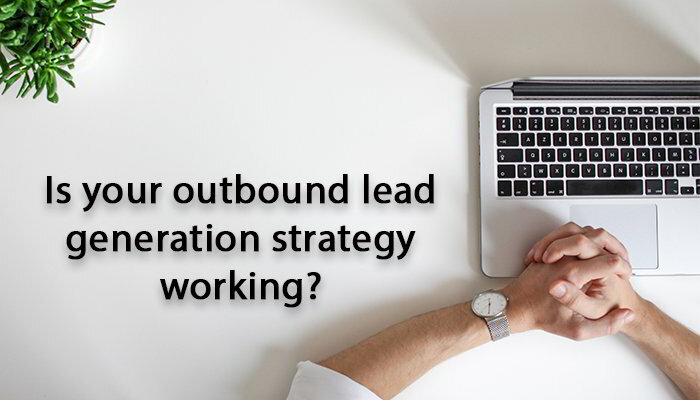 Is your outbound lead generation strategy working? Assuming your outbound lead generation activity (calls made and prospects contacted) is sufficient, the reason for poor sales results could be that your approach is not reaching the right market or not resonating with your prospects. Are your lead generators being cut off before they can pitch your solution? Poor results could be the symptom of a wide range of causes. It could be that you’re not talking to the correct decision makers, or your pitch isn’t resonating to your prospects, or maybe your sales reps or lead generators are burnt out by having the same conversation and rejection over and over again. It could be an issue with your list, or the offer you’re trying to promote, and it’s not always easy to identify the cause. Every variable in your outbound lead generation strategy can have a big impact on the results. Every step of the process should be reviewed to maximise your results. You might need a new script or a new list of prospects. Or maybe you need to review your qualifying questions. Small changes could return a big improvement to your results. First, you need to look at your call activity and track your outcomes. Are your sales reps making enough calls? As a guide, they should be making between 10 to 20 calls per hour depending on the length of conversation and level of decision maker they are trying to call. Are your sales reps pitching to enough decision makers? They should be able to pitch to the right decision maker at least 1-3 times each hour. If not, they might be getting stuck at the gatekeeper or chasing the wrong type of decision maker. Are your presentations not generating sales leads? Depending on the type of decision maker and outcome you’re trying you achieve you should be able to get a sales lead every 1-4 hours. If not, it could be that your value proposition is not valued by your prospects or you’re pitching to the wrong businesses. When you track your metrics, you can identify where to start making changes. Is it the level of activity, getting past the gatekeeper, the content of your pitch or who you’re pitching to? Keep tracking your metrics and you will see the impact of any changes you make to the strategy. This is the least expensive option, so it’s a good place to start. Take it one step at a time. Find out exactly when your sales reps “lose” their prospects interest. It’s likely that something they are saying is turning the prospects off. Is the opening too long? Are they talking to the prospect rather than engaging them with relevant questions? Change the wording in the script and test the results until your sales reps are able to get through the roadblocks. Keep doing this, paragraph by paragraph, until your sales reps are getting right to the end of the script. If you are still not generating leads, you will need to revise your message. Does it talk to the prospect about their pain and how you can solve their problems? Is your value proposition tangible and easy to understand? Do your prospects need what you are offering or could you pitch it another way that would add more value? If your sales reps are generating sales leads but you are not converting the leads into sales, you could be chasing the wrong decision makers or businesses. This can usually be addressed by adjusting your qualification criteria. Ask your sales team for feedback on the quality of the sales leads. If they complain about wasting their time meeting with poor prospects, profile what a poor prospect looks like compared to a great prospect. After receiving this feedback, adjust the qualification criteria in your script so your leads match your ideal profile. You might need to include some additional questions in the script to eliminate businesses that are too small or too big or don’t have sufficient budget. Having the right qualification criteria will give you the best chance of converting leads to sales. It’s better to be meeting with fewer leads of high quality than more leads of poor quality when you factor in the cost of unproductive sales managers. 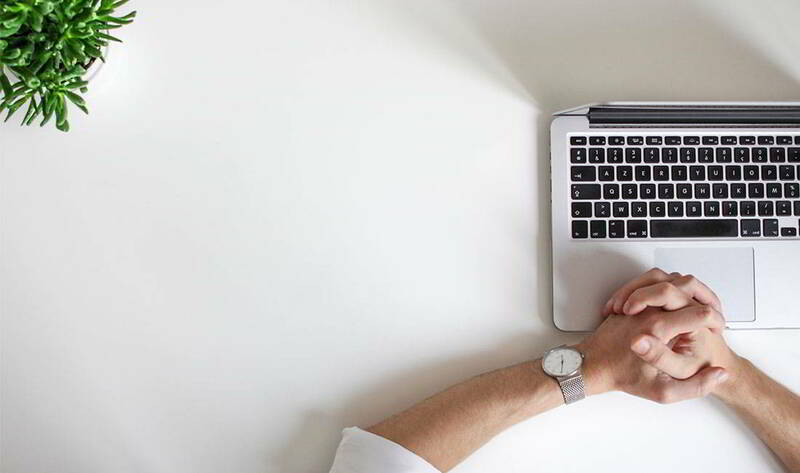 If your sales reps are calling the same records over and over with diminishing returns, it might be time to purchase a new database. Think about a new geographic area you could target or a new industry you could penetrate or maybe connecting with different types of decision makers. You can purchase a new list washed against your existing database from a list broker. This will give you a database of fresh records for your sales reps to call. Make sure you tag the records with the source so you can track your conversion on the new list. Different brokers or list criteria will generate different results, so it’s good to know what variables are getting the best results. If your outbound sales reps aren’t generating a sufficient quantity of leads to keep your BDM’s busy, or a sufficient quality of leads to hit your sales budgets, you should get your FREE copy of the Ultimate Guide to B2B Prospecting. This book gives you a simple 4 step process to unlock your hidden market. This proven strategy has been used by FMG since 2006 to help our clients hit their sales targets.